Ok ok, so it must be pretty clear by now that I’m a massive Aesop Rock fan. Well, the dude is a genius and I’ve always felt he’s been on the fringes of the underground scene because of his lyrical content, flow, voice and, quite frankly, his niche Def Jux sound. Anyway, if you don’t dig him its your loss really! Aesop is a skilled producer to boot and he’s proven himself over and over again. 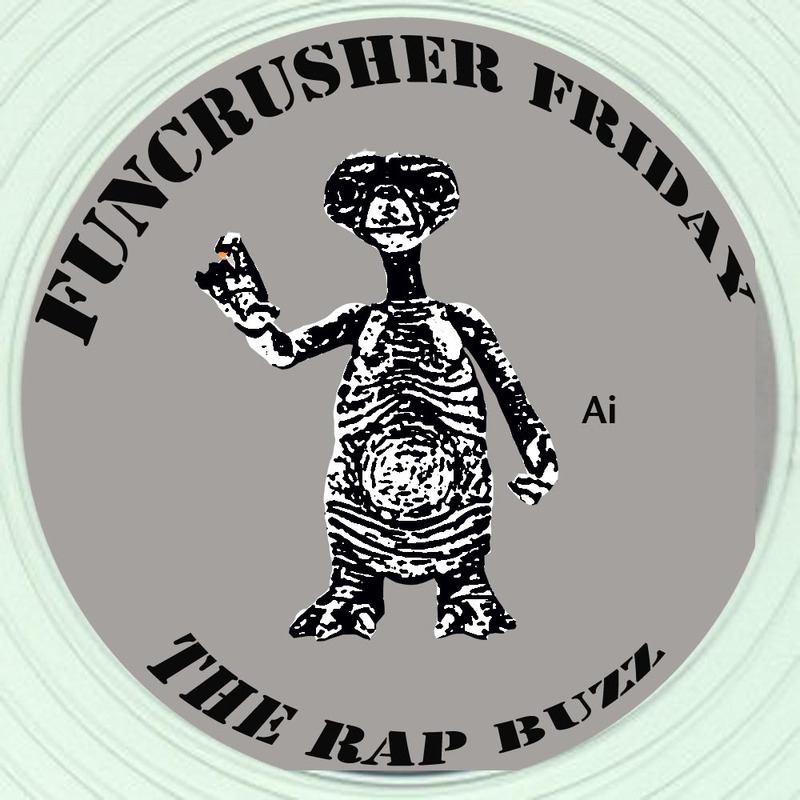 In fact, this week’s Funcrusher Friday features my favourite track off ‘Bazooka Tooth’ – Limelighters – boasting a sick Aesop Rock production. If that aint enough, he’s got everyone’s favourite rappers Sonny Cheeba and Geechi Suede aka Camp Lo to drop verses in what must be one of rap’s unlikeliest collaborations. 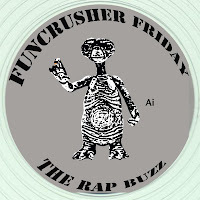 Now that’s what we call real hip hop! ps. we’re of to see the WU tonight!